I am somewhat biased as I was fortunate to taste this at Maison Francois Perrin whilst looking out over the Provençale landscape. Pale salmon in colour, the nose is wonderfully fresh with aromas of wild strawberry and hints of fennel and orange peel. 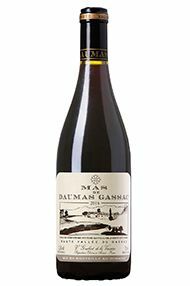 Crisp and dry across the palate with gentle flavours of red currants, strawberry, and a touch of savouriness comes through at the back with flicks of spice. Detailed and precise with a moreish finish; the Perrin's have excelled again here with a delicious rose wine truly representative of the regions finest. Drink and enjoy without thinking, ideally this summer once available. 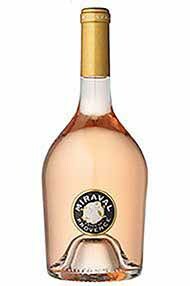 I described the 2015 release as ‘dangerously drinkable and probably the perfect Provence rose’ and this continues a theme! Very pale, with wild strawberry and fennel on the nose. 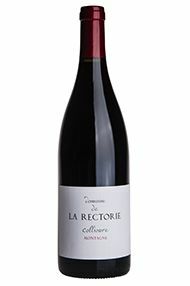 Excellent freshness on the palate, with a seam of red fruit and saline tang on the finish. As effortlessly enjoyable as always and sure to become a staple of picnics, BBQs and sunny summer evenings.